Joblessness is one of the problem that faces majority of people globally. In other countries like Canada, Quebec province has invented a way of connecting an employer with employees. Quebec is campaigning and a group of people has set up a website that targets immigrants that are seeking jobs in the Montreal neighborhood. The website helps both temporary and permanent residents in getting a good job. In addition, this website informs the occupants about the available job opportunities. The job opportunities depend on one’s area of specialty. It allows a person to freely access the job advert. There are varieties of support services that offer services ranging from improving a plan for your career to improving your CV and later having a good apartment. The main objective of creating a website is to connect the trained immigrant seeking a job with a future employer. It also targets the consolidation of service providers in the regions that face a shortage of labor. A big number of immigrants in Quebec find Montreal to have favorable living conditions. Montreal is the largest city in the province. Although this website has helped several people, other employers have not related to future employees. This situation has been termed as dangerous by the mayor of Quebec City. The main mission is to assist the immigrants to make better decisions when they are considering an employment opportunity. 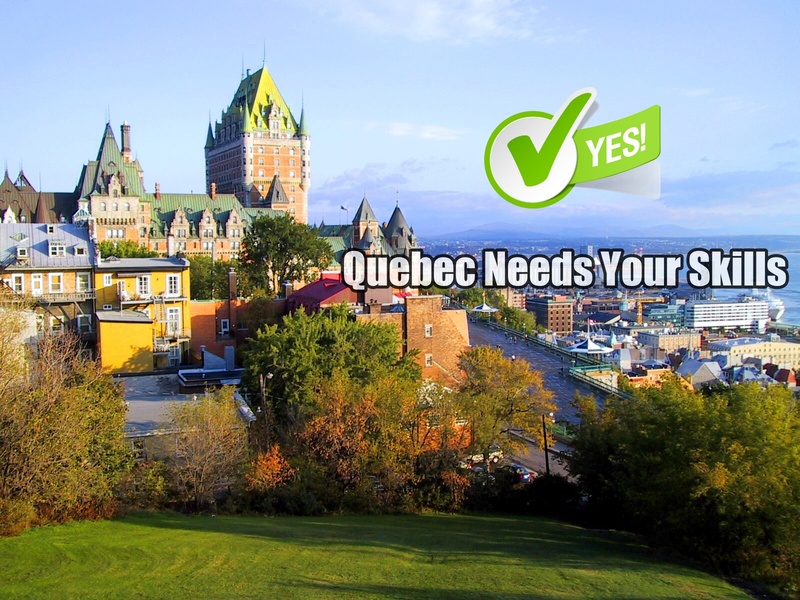 It also ensures that they realize the advantages of residing in the Quebec region. One of Quebec’s organizations that have led to the campaign is Promis alongside le Collectif and ALPA.